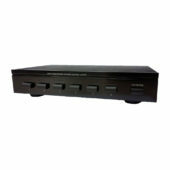 One of the most popular trends in Home Audio is whole house audio distribution. 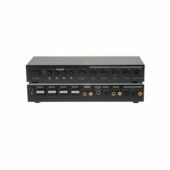 Unfortunately, true multi-zone distribution systems are normally built into only the higher end receivers or require an expensive audio distribution network. 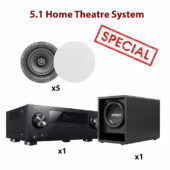 One of the most popular trends in Home Audio is whole house audio distribution. 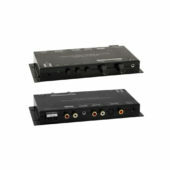 Unfortunately, true multi-zone distribution systems are normally built into only the higher end receivers or require an expensive audio distribution network. 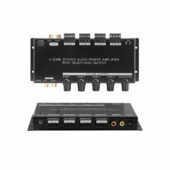 This 6-channel speaker selector allows you to distribute your audio signals to up to six different speaker “zones”. 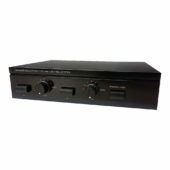 An optional impedance protection circuit ensures that impedance seen by your amplifier remains constant, no matter how many speakers are in use. 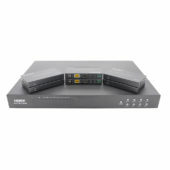 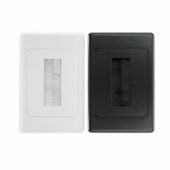 This switch can support up to 100 watts per channel with the protection circuit enabled or up to 140 watts per channel without the protection circuit in place. 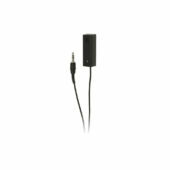 Spread Your Music Everywhere with the 2 WAY SPEAKER SELECTOR/ SWITCH! 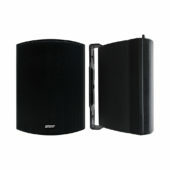 This speaker selector with built-in independent volume controls for each zone. 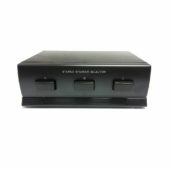 This device can handle up to 45 watts RMS per channel. 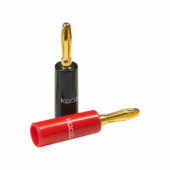 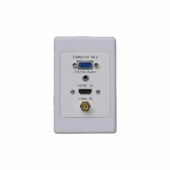 It supports a frequency range of 20Hz to 20kHz. 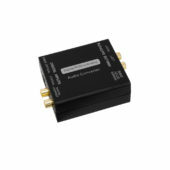 Accepts wire gauges up to 14AWG and maintains load at 8 Ohms. 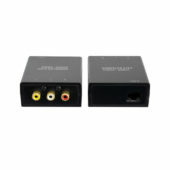 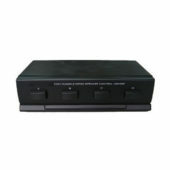 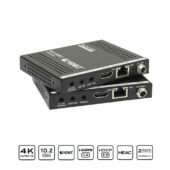 Arco ARC-1259 Digital Audio (PCM) To Analog Audio Converter With Loop-out Function and converts digital coaxial or digital optical audio signals to analog L/R audio.